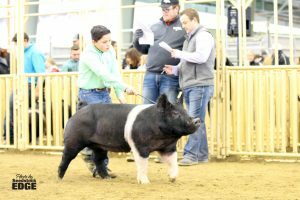 Hannah Seymore, Calif. | Breeder: Brian Beaman & Family, Ind. 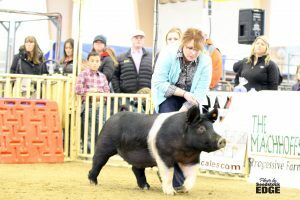 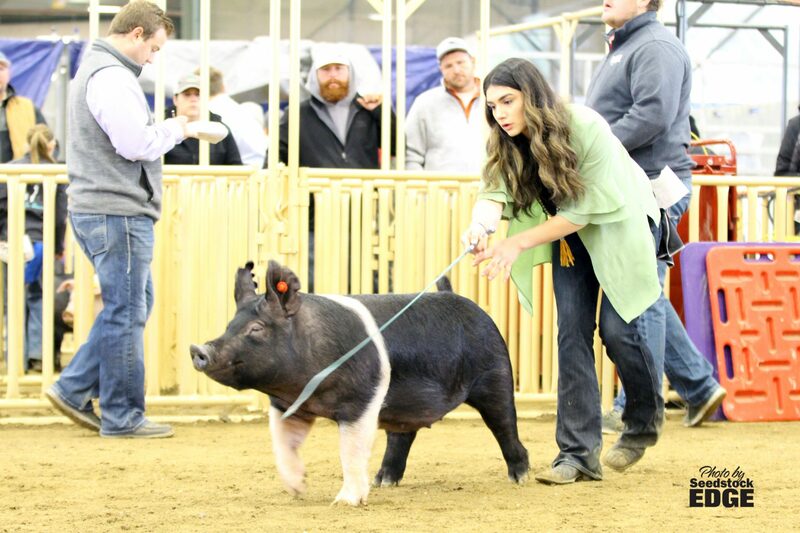 Kilee Gillard, Calif. | Breeder: Kilmer Swine Farm, Ind. 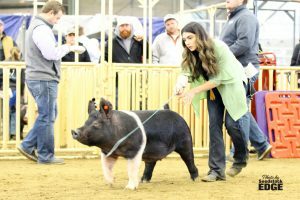 Alyssa Chapman, Okla. | Breeder: Seth Gilstrap, Ind. Cooper Dougherty, Calif. | Breeder: Shaffer’s Goldrush, Ind.